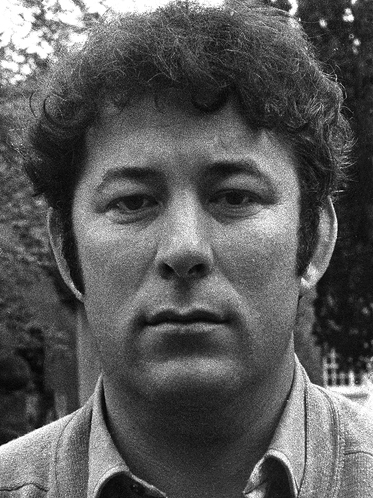 Sad news of the death of Seamus Heaney on Friday. Today his funeral was held at the Church of the Sacred Heart in Donnybrook in south Dublin. Heaney’s final words to his wife, Marie — via text message from his hospital bed — were reported to have been in Latin: “Noli timere” (“Don’t be afraid”). Nobel Prize acceptance speech and includes a clip of the poet reading the title poem from Death of a Naturalist.